The newest NALAS Task Force, focused on Sustainable Tourism, met from 11-12 November 2014 in Sarajevo, Bosnia and Herzegovina to discuss key challenges and solutions of tourism in South-East Europe. The meeting focused on exchange of Associations' and countries' experiences in sustainable tourism and finalization of the Toolkit for Planning Sustainable Tourism at Local Level. The members of the Task Force, coming from tourism departments of SEE municipalities or NALAS member LGAs, learned from each other how tourist tax is regulated in each of the counties and what role LGAs have in the area of sustainable tourism development at local level. Also, they discussed concrete project ideas in sustainable tourism to be implemented by the Network. In a workshop format, the Task Force worked on finalizing one of its knowledge products, the Toolkit for Planning Sustainable Tourism at Local Level. This Toolkit will assist municipalities in assessing and organizing around the potential for tourism at a local level, integrating it into official local government planning. 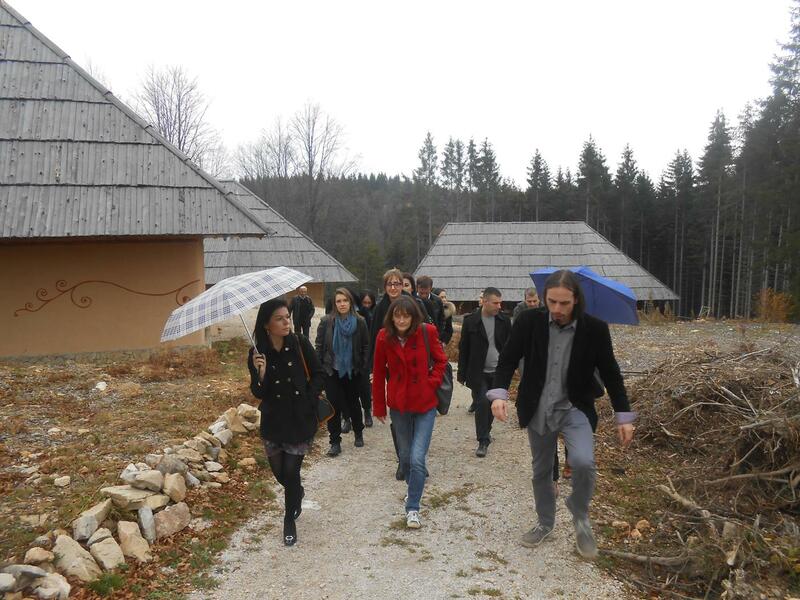 The event also included a site visit to the eco-village EcoFutura, near Sarajevo. 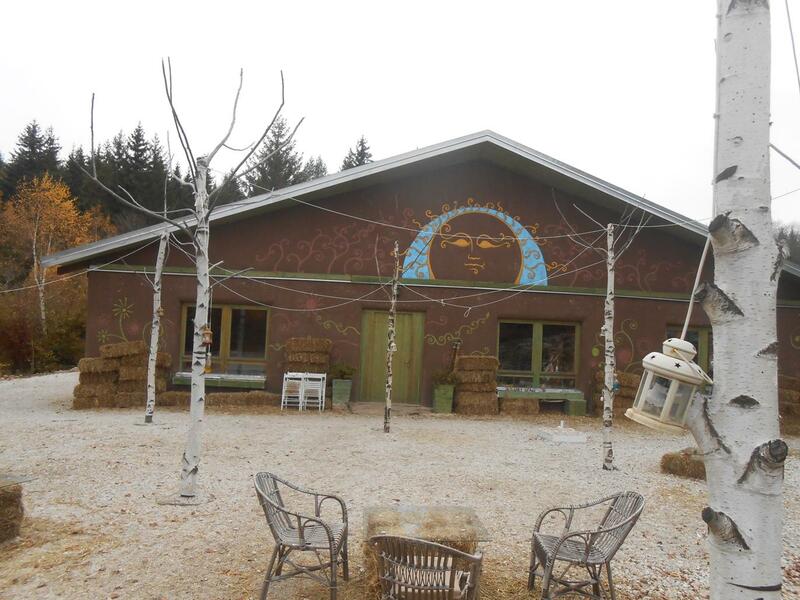 The village, built in the mountains by a group of enthusiasts from a non-governmental organization, in a perfect harmony with the nature, offers homemade vegetarian food, accommodation, team building facilities and kids' playgrounds.